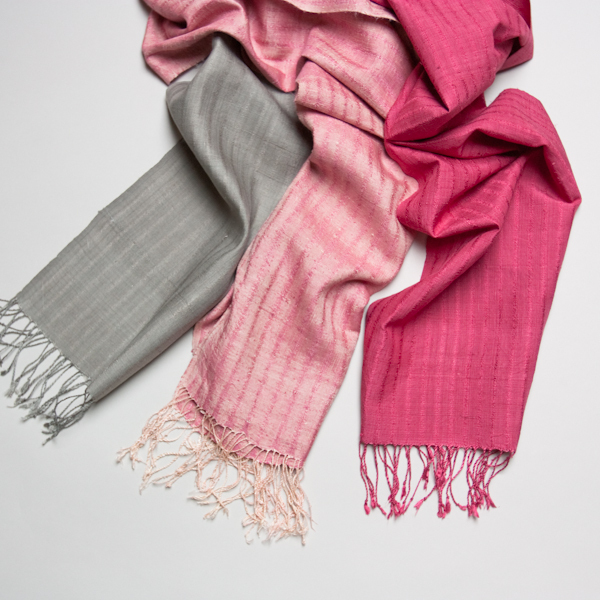 We're delighted to bring you fresh, new textiles from our recent trip in Thailand and Laos. Now available on TAMMACHAT's website. 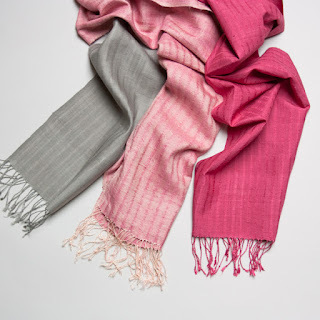 All our textiles are...Artisanal. 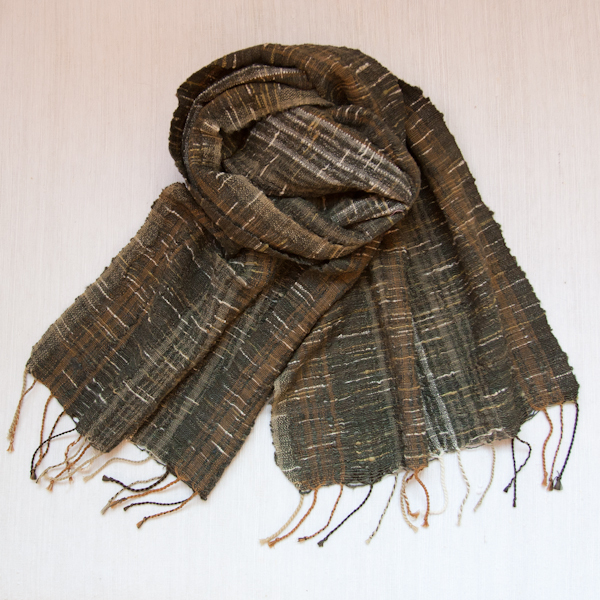 Handwoven. Fair trade. Sustainable. Ethical. Eco. Cotton Scarves and Shawls: handspun, chunky textures, organic cotton, lots of indigo. Organic Silk Scarves: beautiful, beautiful, beautiful in a lovely range of colours. 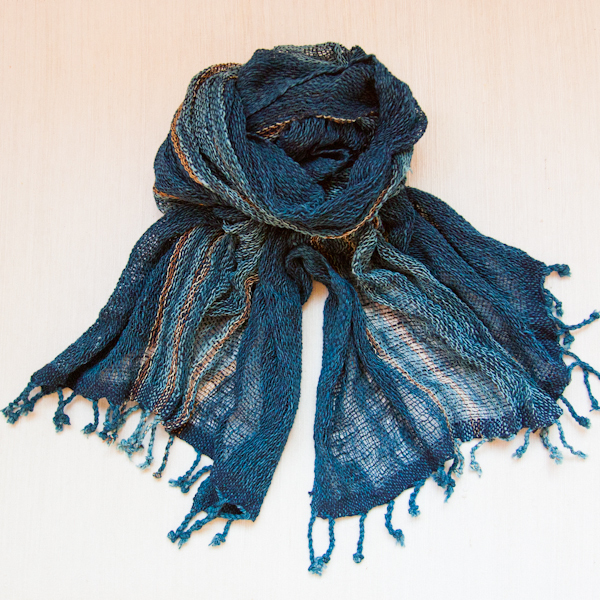 Eri Silk Scarves: handspun, textured, for women and men. 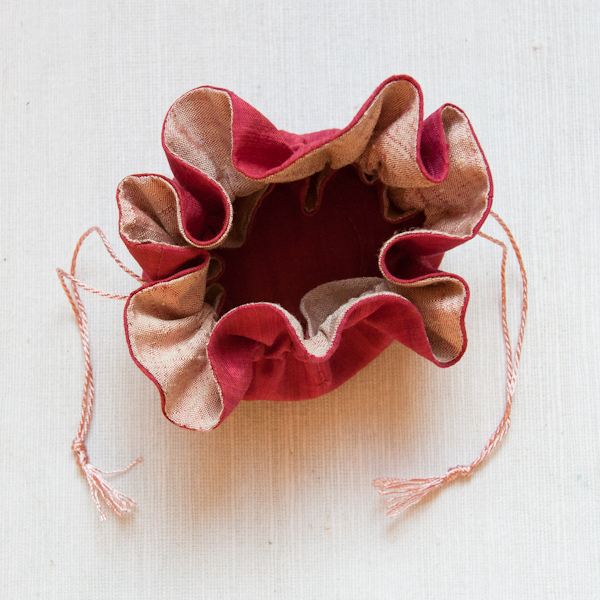 And the Blossom Travel Jewelry Pouch in Organic Silk is here and ready for you! 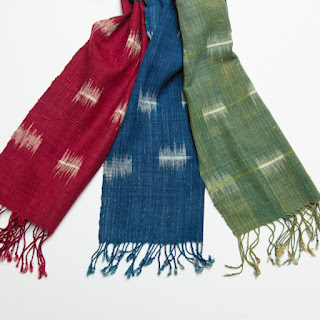 Drop by TAMMACHAT's website to find more offerings over the next few weeks. Follow us on Facebook and Twitter for timely postings.